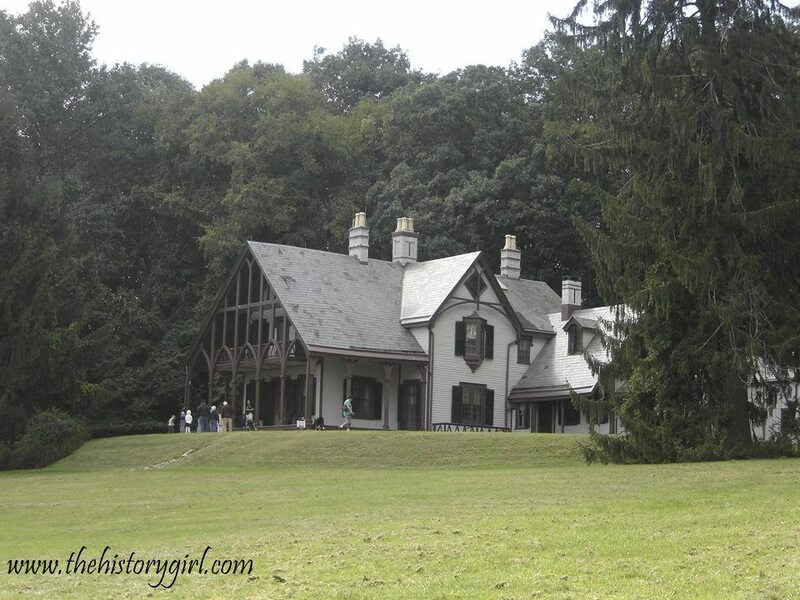 Weekend Historical Happenings: 7/26/14 - 7/27/14 ~ The History Girl! The Chinkchewunska Chapter of the DAR is a nonprofit historical group that has presented an Annual Christmas in July event for more than seventeen years - education and fun for the whole family! 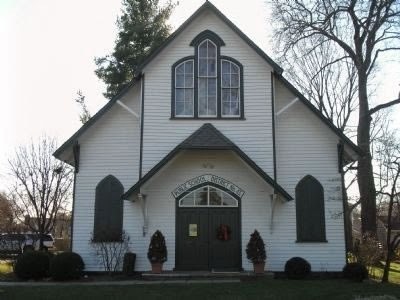 Christmas in July is an annual event to make history come alive in Sussex County at the Elias Van Bunschooten Museum, a little-known treasure in Sussex County! This event is an annual "open house" and also the Chinkchewunska Chapter of the DAR's main fundraiser to help maintain the museum. This historic house, listed on both the State and National Registers, will be decorated for Christmas by the Chapter's members and open for complimentary tours by period-costumed docents. The house is a wonderful example of a Dutch Colonial style home circa 1787, filled with original pieces from the Van Bunschooten and Cooper families, as well as many items of local historical interest. This is the Chinkchewunska Chapter's 43rd year of owning the Elias Van Bunschooten Museum! The event will run from 11:00 am - 4:00 pm all three days. EVERYDAY EVENTS! Complimentary tours of the Elias Van Bunschooten Museum. CAR (Children of the American Revolution) will be present to give tours of the historic Ice House/Milk Room and Privy! Lunch will be available for purchase from the Chapter's "Café Elias"; hot dogs, hamburgers/cheeseburgers, various side salads, chips, drinks, etc. Attic treasures sale will offer bargains galore! Silent auction with many great items to bid on every day! The Museum Gift shop will be open each day to purchase memorabilia, books, and crafts. The Lost Art Lacers of North Jersey will be making beautiful, intricate designs of bobbin lacing, tatting and more! Woodcarvers will be on hand all weekend carving and selling. Portrait Artist Laurie Harden will be doing a demonstration and selling "10 minute portraits." 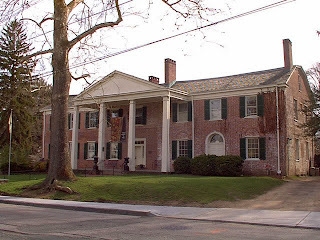 The Elias Van Bunschooten Museum is located at 1097 Route 23, Wantage, NJ. For more information, visit the Elias Van Bunschooten Museum Web Site. What items would a Continental Army soldier carry to help him to fight, eat, and pass the time? Join a park ranger at the Wick House to discover what things were so important to soldiers that they carried them throughout their service in the American Revolution. 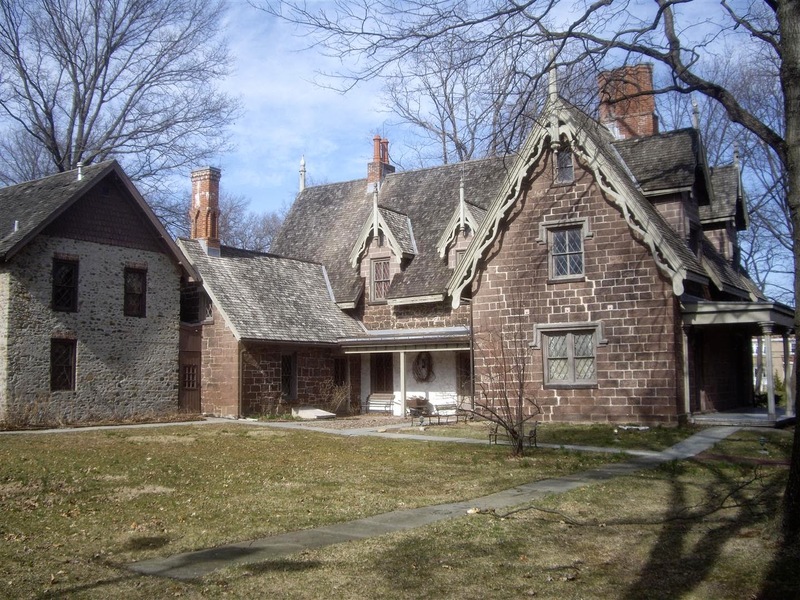 Programs runs from 11:00 am - 12:00 noon and 1:30 - 4:00 pm at the Wick House at Jockey Hollow within Morristown National Historical Park, Morristown, NJ. Cost: Free. For more information, call 973-543-4030 or visit www.nps.gov/morr. Two enchanting evenings of music, refreshments, and living history await you at the Old Barracks Museum's Summer Taptoe Concert Series on Saturdays July 26 and August 2. Be enveloped by the sounds of the Fifes and Drums of the Old Barracks as they signal to the taverns of Trenton to close the taps and send the soldiers back to their barracks while you relax with refreshments on our balconies or spread a blanket in the grass surrounding the parade ground. With the talented musicians of the Fife and Drums of The Old Barracks performing the unforgettable music from "The Last of the Mohicans," this is one musical experience you will not want to miss. The grounds open at 7:00 pm and the music starts at 8:00 pm. 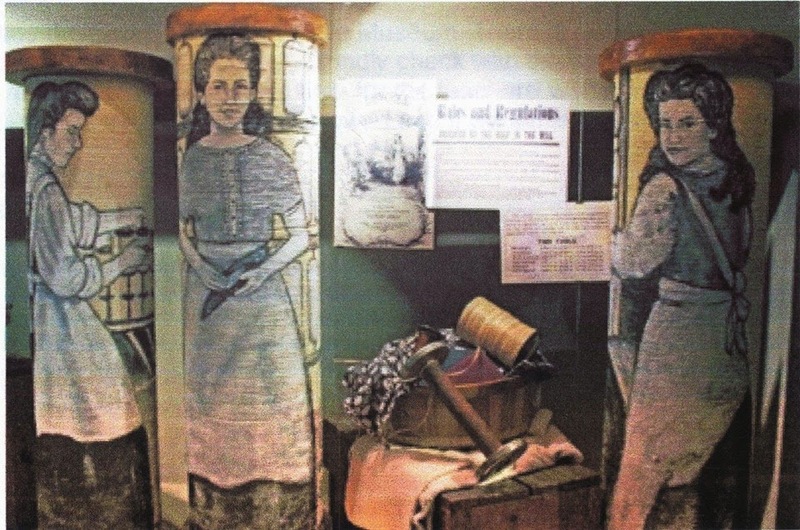 On this guided tour, discover the life of the domestic help at the Foster home, known as The Willows at Fosterfields Living Historical Farm. Help the maid with household chores and see what the cook has prepared using the wood stove. Program runs from 1:00 - 2:00 pm. Admission: $6/adult, $5/senior (65+), $4/child (ages 4 -16), $2/child (2 and 3). FREE for children under age 2 and Friends members, with a current membership card. Fosterfields Living Historical Farm is located at 73 Kahdena Road, Morristown, NJ. For more information, visit www.morrisparks.net. On Saturday from 10:00 am - 4:00 pm, the Sea Dogs will be coming ashore at Batsto Village. The Sea Dogs are a pirate/privateer reenactment group that speak of adventures on the high seas during the American Revolution. Their encampment will consist of displays and demonstrations, as well as musical performances of the time. Admission to the event is free but a $5 per vehicle parking fee is in effect. Batsto Village is located in the Pinelands of Burlington County, South Jersey approximately seven miles east of Hammonton on Route 542 and 15 miles west of Exit 50 of the Garden State Parkway. For more information, visit www.batstovillage.org. This weekend, enjoy an interactive program at the Cooper Grist Mill reminiscent of musical events performed in Milltown over a century ago. Children can play fiddlesticks and animate dancing puppets called limber jacks. Admission is free but donations are gladly accepted. The Cooper Gristmill is located at 66 Route 513, Chester, NJ. For more information, call 908-879-5463 or visit www.morrisparks.net. 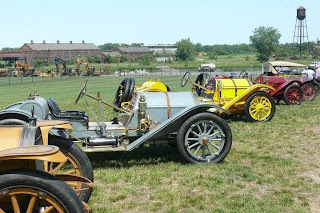 In keeping with the tradition of the Roebling Company and fine automobile manufacturing, the Roebling Museum will host its Fifth Annual Car Show on Saturday, from 10:00 am - 3:00 pm. It is open to all cars and trucks. It will be a day full of food and fun for the whole family! Rain date is Sunday, July 27, 2013. Spectator admission: $5.00; Children Under 12 Free. For more information, call 609-499-7200 or visit www.roeblingmuseum.org. All aboard! Historic Cold Spring Village’s Annual Railroad Days will be held on Saturday and Sunday from 10:00 am - 4:30 pm. Sponsored by the Crest Savings Bank, Railroad Days is the perfect outing for folks interested in railroad history, model and toy trains, or just enjoying a unique collection in a unique historical setting. In the Village Welcome Center, under the Friends’ Pavilion and along the Village’s shady lanes, visitors will find presentations and displays from a variety of groups. On display in the Welcome Center will be the Strasburg Model Railroad Club’s display of the Pennsylvania-Reading Seashore Lines HO scale layout. Near the Ice Cream Parlor, guests can see the South Jersey Garden Railroad Society’s G-scale railroad, as well as a display honoring every child’s favorite tank engine. Additional groups, including the Atlantic County 4-H Club and Just for Fun, will exhibit a variety of models and landscapes. 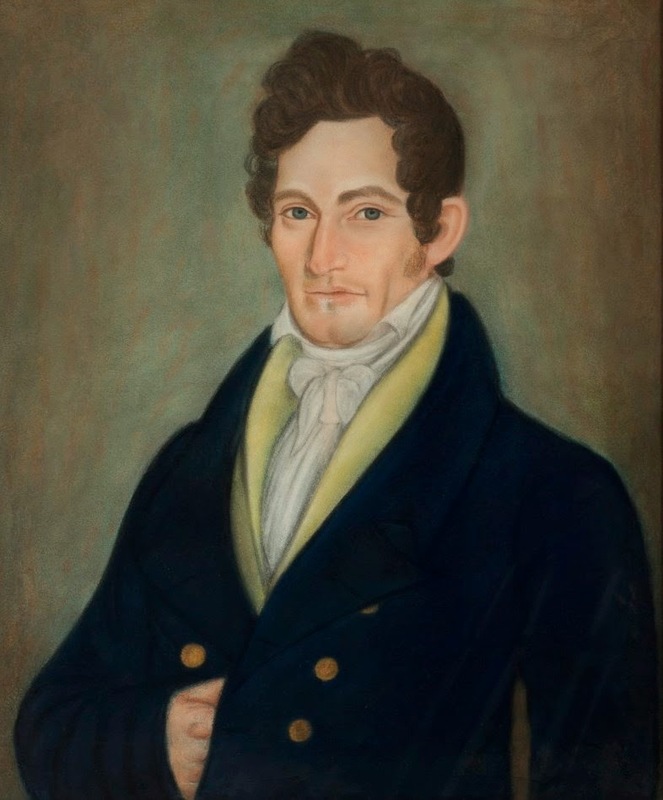 At 1:30 pm in the Welcome Center on both Saturday and Sunday, Jim Stephens, HCSV Deputy Director of Education and Interpretation, will present a talk on Richard Trevithick, the little known inventor of the modern steam locomotive. Children can enjoy free toy train rides around the Village on Saturday from 11:00 am - 3:00 pm and Sunday from 12:00 noon - 4:00 pm, departing behind the Welcome Center. The Family Activity Area will feature special event-themed children’s take-home crafts. On Sunday, visit the Holcombe-Jimison Festival of Farming from 10:00 am - 4:00 pm. There will be crafters demonstrating the everyday skills of the 1700 - 1800s including blacksmithing, basket-making, colonial cooking, flax breaking, rug hooking, the lost art of lace making, hand quilting, wool spinning at the wheel, chair caning, bee keeping, coopering buckets, rope twisting, and a herb garden display. Children's Events will include hoops and graces, quill pen writing, a petting zoo, and ice cream making. There will be a draft horse field exhibition, weather permitting, from 12:00 noon - 4:00 pm. Watch field mowing, visit the open stable area, and take "Big Pony" Draft Horse Rides. Admission is free to the craft areas. The Holcombe-Jimison Farmstead Museum is located at 1605 Daniel Bray Highway (Route 29), just north of Lambertville, NJ. For more information, call 609-397-2752 or visit www.holcombe-jimison.org. ive music from 2:00 - 4:00 pm by "Mountain Laurel"! A sampling of scheduled activities include badminton, volleyball, miniature golf (new this year! ), croquet, sack and spoon races, and a scavenger hunt. There will also be a variety of crafts that children can make, sing-alongs, checkers and chess. Children and family members can all participate! Refreshments will be available. The Hermitage Museum will also be open for tours. This event will be held rain or shine. Admission is $3 for children twelve and under and $7 for adults thirteen and up. The Hermitage is located at 335 North Franklin Turnpike in Ho-Ho-Kus, NJ. For more information, call 201-445-8311 ext. 103 or visit www.thehermitage.org. During the Great Depression of the 1930s, a group of young men changed Jockey Hollow forever. Join a Ranger on a 2.25 mile round-trip hike on the Yellow Trail to discover how these men transformed Jockey Hollow into what we love today while only earning $30 a month! Meet for the hike at 10:00 am at the Jockey Hollow Visitor Center within Morristown National Historical Park, Morristown, NJ. Cost: Free. For more information, call 973-543-4030 or visit www.nps.gov/morr. For the final concert in the series Mipso travels to Morristown to perform their combination of Americana, indie and folk music on Sunday. The renegade traditionalists of Mipso - Jacob Sharp on mandolin, Joseph Terrell on guitar, and Wood Robinson on double bass - are doing their part to take three-part harmony and Appalachian influences into new territory. Formed in Chapel Hill in 2010, the three North Carolina songwriters of Mipso have wandered off the path blazed by Earl Scruggs and Doc Watson to find a new clearing for their southern string band sound. Mipso has become known for sly original lyrics as much as a distinctive sound. Now, after a whirlwind tour through Japan's bustling bluegrass scene and a host of sold-out shows across North Carolina, Jacob, Joseph, and Wood are making the happy adjustment from local favorites to global emissaries for their decidedly new string band sound. On Sunday at 5:00 pm, Blue Valley will present Blue Valley-Original Music and Acoustic Rock Covers at Lambert Castle. Blue Valley is a Clifton-based, acoustic rock band that has played in various configurations for the past five years. Their music centers on vocal harmonies, and memorable melodies and lyrics, and draws from the broad range of artists whose music they cover in their live performances. Admission to the concert is $15. Seating is limited and no reservations will be taken. This performance is a part of the 2014 Lambert Castle Concert Series. Featuring local musicians and a variety of musical genres, all concerts are performed in the beautiful atmosphere that is Lambert Castle. On Sunday from 10:00 am - 4:00 pm, children can learn about archaeology and take part in a simulated archaeological dig at the Jacobus Vanderveer House with archaeologists from Hunter Research. Attendees will have an opportunity to tour the house, get an archaeology lesson, participate in a real dig on site at the house, view some of the artifacts already found on the property, and learn about the other buildings that once stood on the Vanderveer homestead. Tailored for 6th - 8th graders, the program will be held rain or shine, and participants are encouraged to bring their own lunch. Admission to the archaeology dig is $20 per child and space is limited to 15 participants. The Jacobus Vanderveer House is located at 3055 River Road (in Bedminster’s River Road Park), Bedminster, NJ. For more information and to register for the program, call 908-396-6053 or visit www.jvanderveerhouse.org. Working in the same way that Edison did in the late 1800s, we will capture short sequences on black and white reversal film stock. Capture your sneeze, perform a dance, or simply wave at the camera. All the films will be processed on-site and presented at a special screening that will take place at 4:00 pm. After the screening, the films will be scanned and transferred to HD by DiJiFi for you to share with friends and family online. During the workshop cinema arts non-profit MONO NO AWARE will introduce the celluloid film format created in 1889 by George Eastman that allowed Thomas Alva Edison to develop the motion picture camera in 1891. Their partnership gave way to the birth of motion pictures in America. MONO NO AWARE is a cinema arts non-profit organization based in Brooklyn, New York. The group organizes an annual festival presenting films on celluloid film only. Throughout the year they host traveling filmmakers in a screenings series CONNECTIVITY THROUGH CINEMA with the presenting filmmakers in person for conversation with the audience. MONO NO AWARE rents traditional filmmaking equipment to the public, and leads educational initiatives year round that teach analogue filmmaking techniques with the support of other local film organizations. The program is included with regular admission, but reservations are required. To place a reservation, call 973-736-0550 ext. 89. Tickets for admission to the park must be purchased at the Thomas Edison National Historical Park Laboratory Complex Visitor Center at 211 Main Street, West Orange, NJ. Admission is $7.00, and includes the Glenmont Estate and the Laboratory Complex. Children under age 16 are free. For more information, call 973-736-0550 x11 or visit www.nps.gov/edis.